Whatever the reason you enter a Dollar Store, where all items cost one buck, there’s a pretty good chance you’ll walk out with at least a few things that weren’t on your shopping list. Sometimes it works out, sometimes it really doesn’t. But who does that stop? No one, ever. For the last month or so, I’ve been subletting in Richmond, but I have gigs back in Baltimore on the weekends, so I take my booty with me, generally via Greyhound. But I always forget at least one thing. My friend Megan loaned me her car last time, so I dropped in the dollar store to pick up the following forgotten items: deodorant and a blush brush. 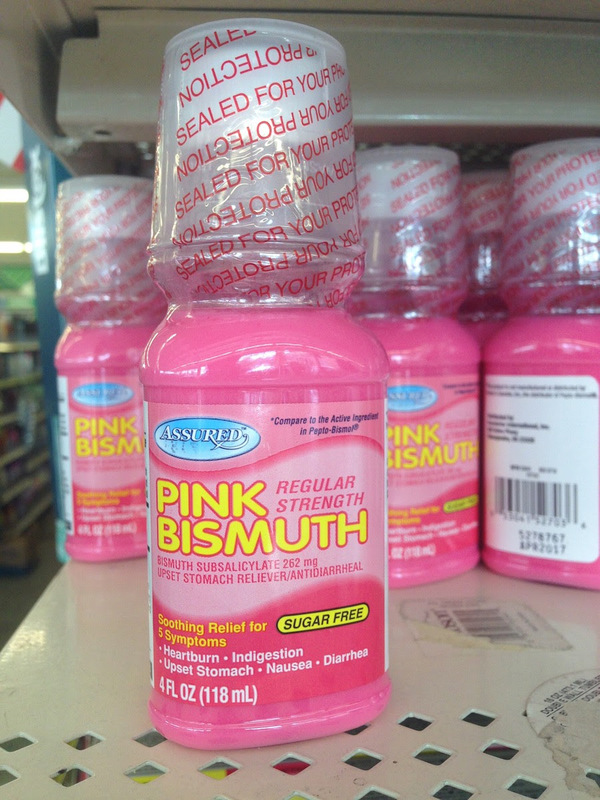 There isn’t a whole lot of choice in the Dollar Store. It’s either that one deodorant or, well, none. So I picked up one of those, and then I went to the makeup section for the blush brush. Somehow I wound up also walking out with a pack of batteries and a compressed powder compact. The deodorant had me apologizing to people all day: It stank. I smelled like the men I usually try to avoid. The blush brush was made of loose black bristles, and any sweep across my face left evidence of long hairs, which were permanently fixed to various parts of my face, including, but not limited to, my upper lip. Goes without saying, this is an unfortunate look. One might think that such a disappointing experience would keep me from the troves of the Dollar Store forevermore, but it didn’t. The next week, when I lost my fancy, $10, bike shop-purchased, LED headlight, I went straight to the dollar store. I got an LED flashlight with just as many LED life hours as the more expensive one, except this one no one wants to steal because it’s ugly, made of cheap plastic, and fastened in place with loads of duct tape. 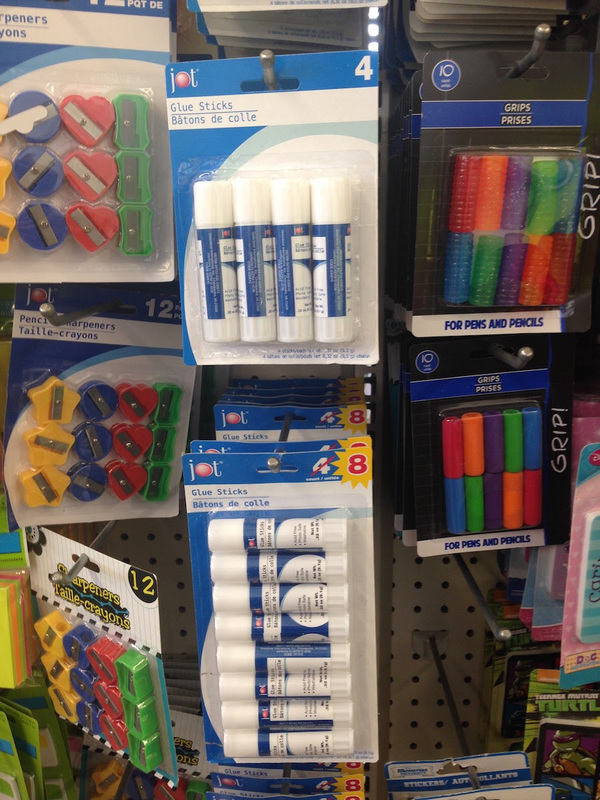 Therefore, I encourage you to go to the Dollar Store. Embrace your inner little mermaid. Gaze upon the aisles and shelves of glistening wonderment, of dreams and inventions that someone never gave up on, of art. Hold them, fall in love with them. And fill your basket with a handful of other things you’ll never need while you’re at it. 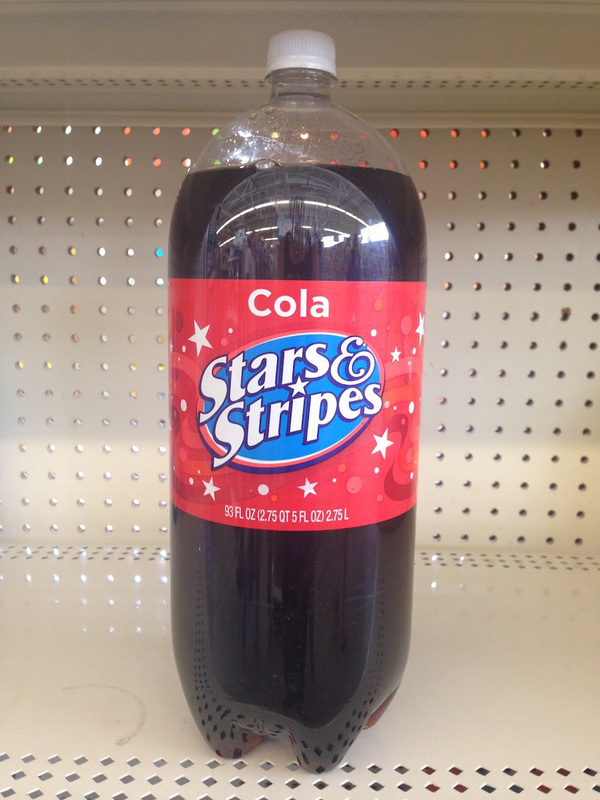 • 93 fluid ounces of Cola: Because 67 ounces, or two liters is simply not enough. And…America. 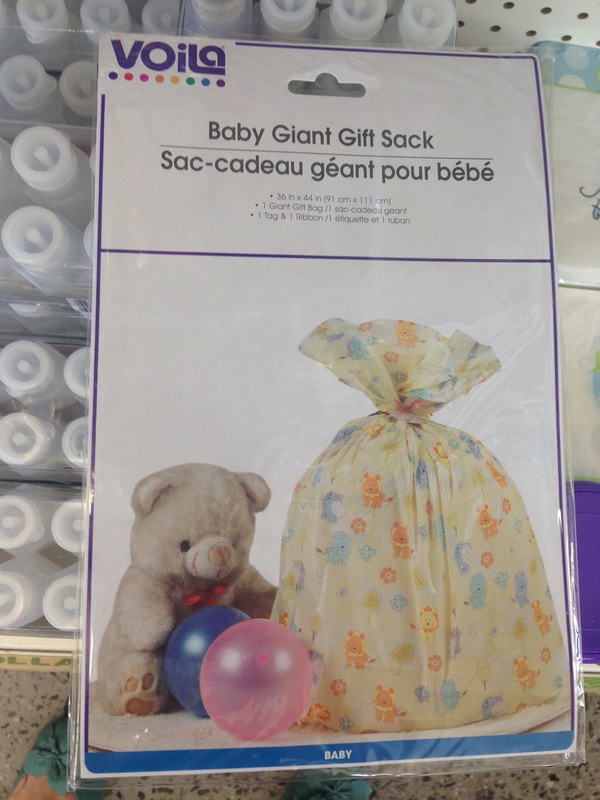 • Baby Gift Sack: How storks these days deliver babies in fashion. 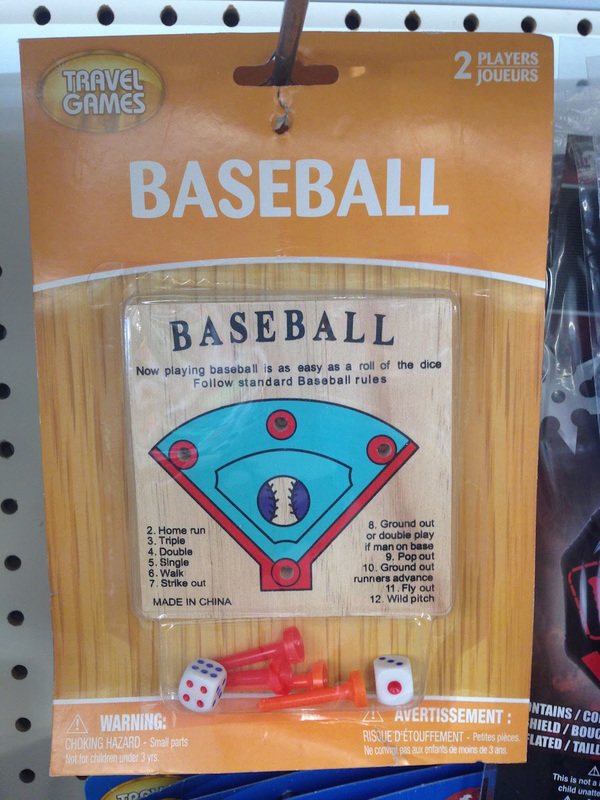 • Wooden Baseball Game: The precursor to iPhones and iPads, successor of actually playing the game in real life. It’s like time traveling to the ‘90s! 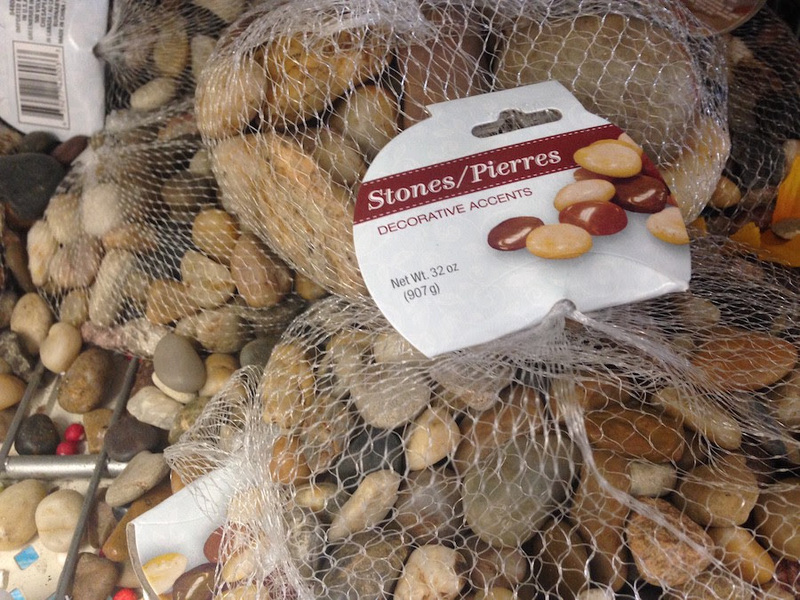 • Decorative Stones: Just like the ones outside everywhere, but you don’t have to go into the big scary world and get em. 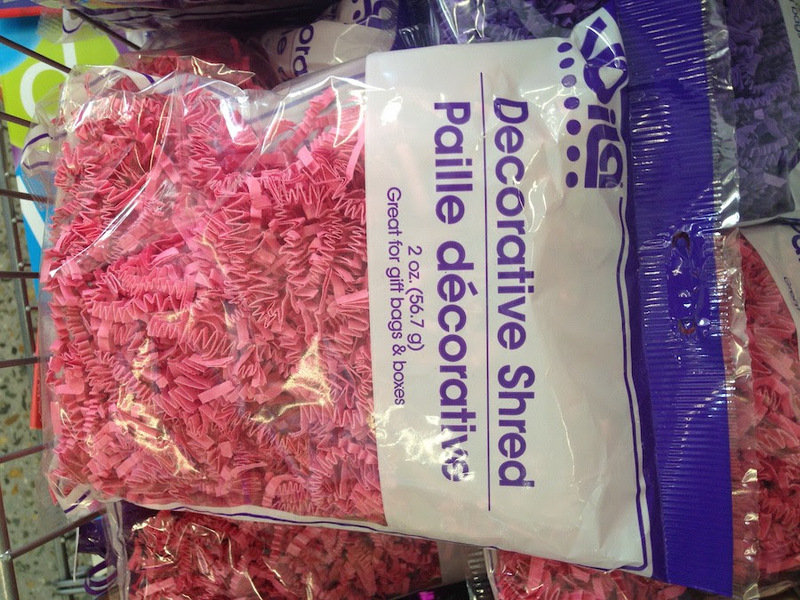 • Decorative Shred: Putting the word “decorative” in front of things is a real game changer. 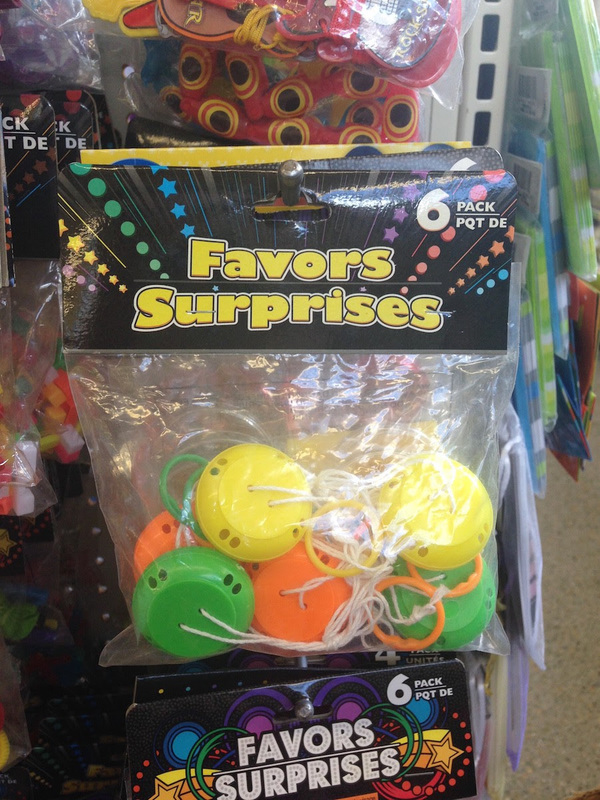 • Favors Surprise: Whatever this is will keep you entertained for hours while you untangle it. Can’t wait to find out!!! 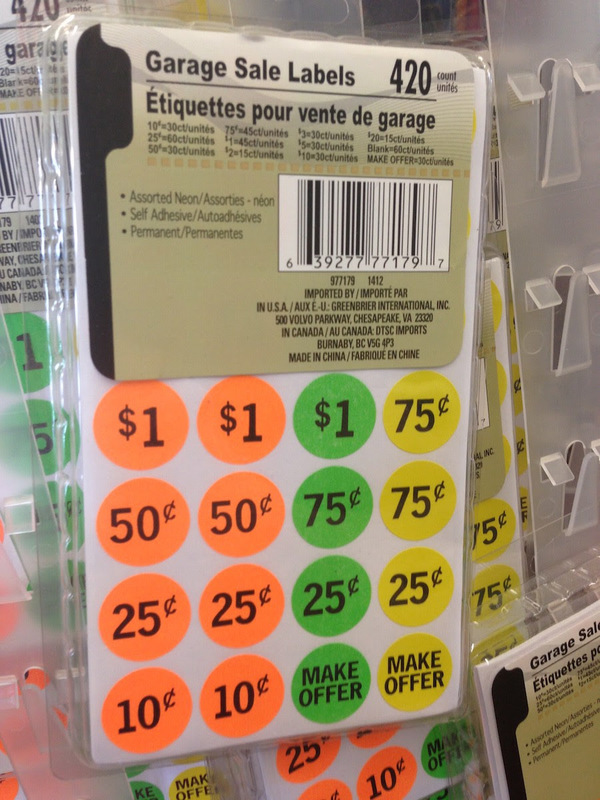 • Garage Sale Tags: You can make your $1 investment back with just TEN $.10 sales. What a steal! 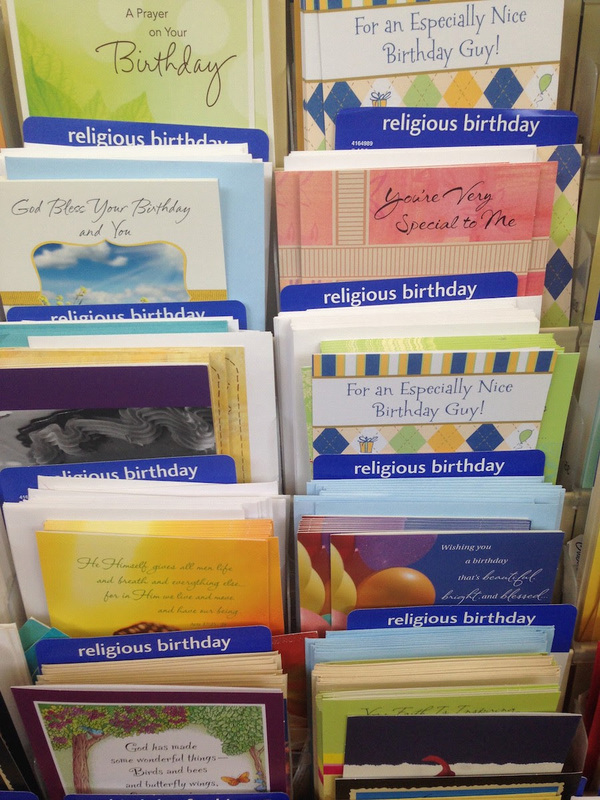 • Religious Birthday Cards: With over 35 religious birthday cards to choose from, you can’t go wrong. Unless your religion is not Christian. The only religion is Christian. 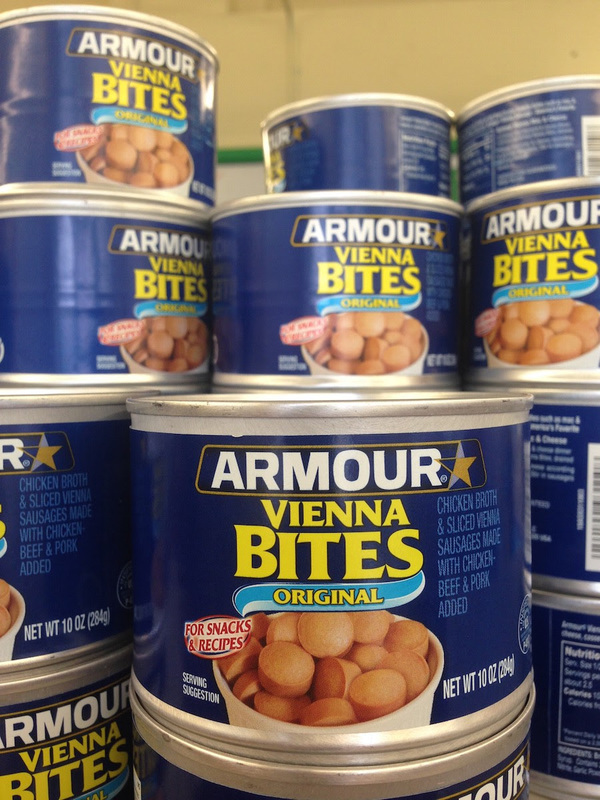 • Vienna Bites: Because the whole sausage is just too damn much. All that slicing and dicing is already done for you. No questions asked! 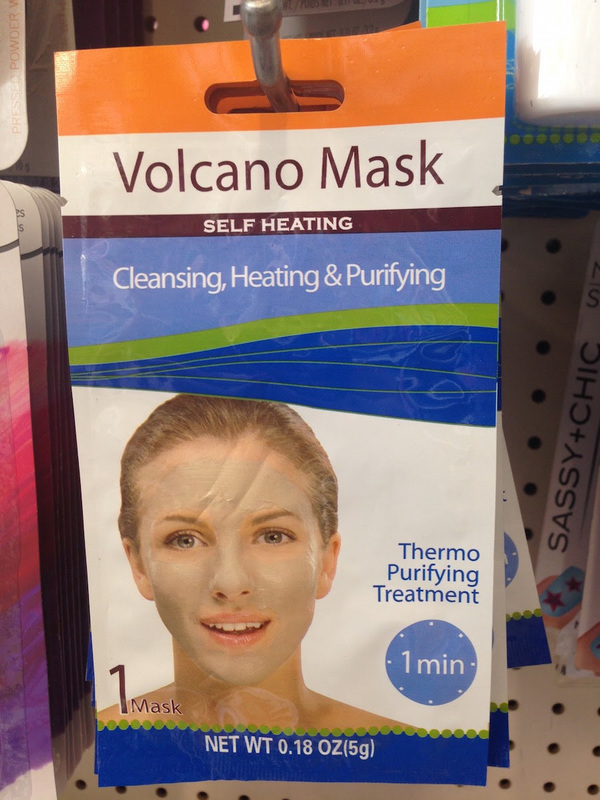 • Volcano Mask: Your face will erupt in 60 seconds or less — guaranteed! 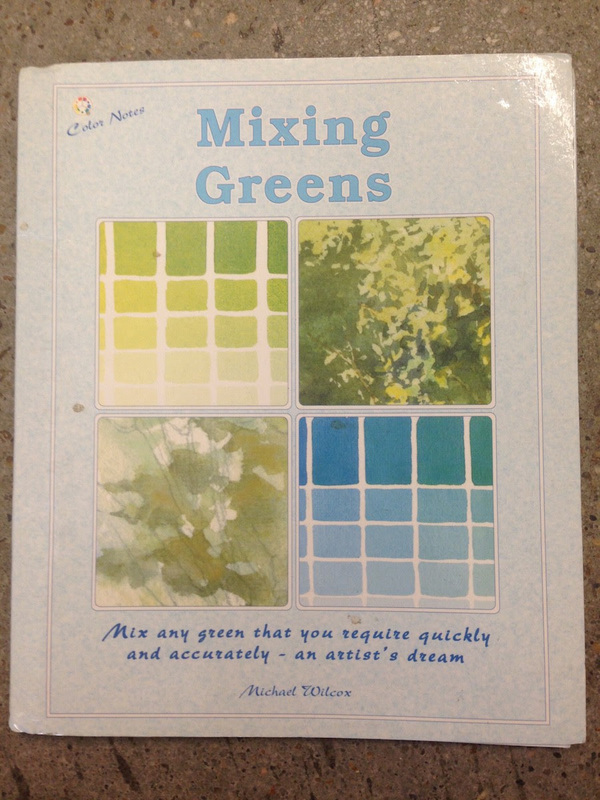 • Mixing Greens Book: No, folks, this is not about making a salad. This book is intended for the true artists out there. In fact, it’s “an artist’s dream!” This book will show you how two completely different colors (blue and yellow) join together to make that mystical, little-known grass and pea color: GREEN.